With that said, there are more than 10,000 coworking spaces available to choose from worldwide. What criteria are leading tech entrepreneurs evaluating when conducting their searches? Ecosystem: Which spaces provide connections, community, and resources for growth? Flexibility: Which spaces can accommodate adding 50 team members on a dime? Amenities: Which spaces boast amenities that will help us scale faster? After evaluating factors like these, many founders come to realize the many distinct differences between the spaces available. Perhaps, nowhere is this more evident than when comparing a coworking space to a tech campus. These tech hubs have combined the coworking and accelerator models to create an amazing work environment for tech startups and scale-ups. 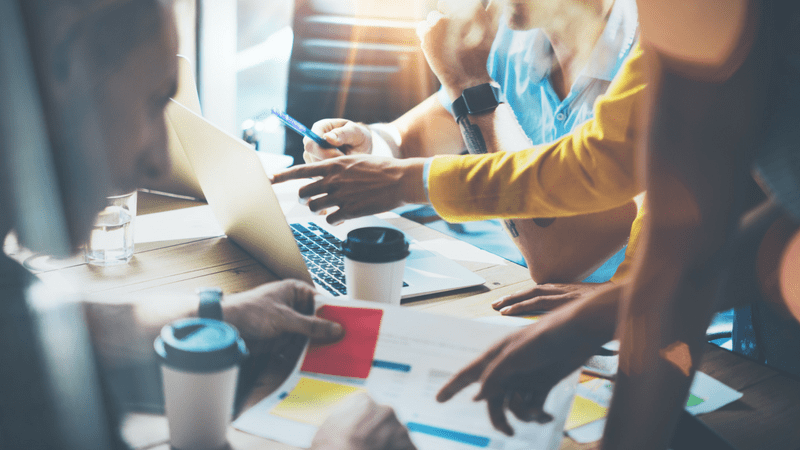 If you have ever worked in a coworking space, you know that nearby conversations may range from closing on escrow to meeting term-paper deadlines. Due to their inclusive nature, coworking communities often house a variety of entrepreneurs, freelancers, and students. While some founders may feel inspired by such diversity of industry, many find it nothing more than a distraction. Tech campuses, on the other hand, exclusively admit tech entrepreneurs. Many of them even have stringent vetting in place to ensure the community consists of only the highest achievers. Thus, the conversations you overhear on a tech campus will be much more tech-centric: Who did you get to draft your NDA? Do you think my pitch deck could be improved upon? Could I get an introduction to this VC? Work within a tech ecosystem, consisting of startup founders working toward similar goals, and there will always be someone to help brainstorm, strategize, and assist. 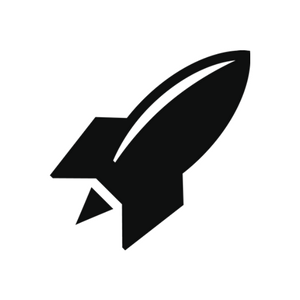 RocketSpace partners with leading entrepreneurs, innovators, and venture capitalists to provide startups with the support they need to scale fast. Our proven tech hub model has fostered 18 unicorns and counting. Coworking spaces provide standard amenities like complimentary printing, lightning fast Internet, and reservable meeting rooms. With that said, coworking spaces now offer everything from after-hours dance parties to book clubs, and yoga sessions. But do you really need those things? When evaluating the community's amenities and provisions, the key is to identify the ones that will be most conducive to your primary goals. Tech campuses offer similar administrative amenities but take things a step further by providing next-level services like showers, on-site cafes and nap rooms. Tech campuses have everything you need to eat, sleep, and breathe tech. RocketSpace isn't your average coworking space. With access to the world's top amenities (including a few necessary non-essentials), unlock the true potential of your tech startup. Request a tour now! Whether you want to make friends or enhance your professional network, coworking is a fantastic option. Shared workspaces are built for spontaneous conversation, serendipitous encounters, and impactful collaborations. Will you meet someone who can introduce you to advisors, investors or experienced tech entrepreneurs? Maybe, but your chances of meeting those who can push your company forward are much greater on a tech campus. Top tech hubs provide specialized educational programming, host industry luminaries, and provide targeted networking opportunities to connect founders with key contacts. At RocketSpace, we provide members with routine funding sessions, monthly roundtable discussions and monthly TechTalks designed to accelerate growth. Beyond providing members with warm introductions, many tech hubs go a step further by running corporate partnership programs. Such partnerships not only result in top-line revenue growth for the participating startups, but also provide invaluable feedback that would otherwise be hard to come by. At RocketSpace, we successfully match startups with more than 170 global brands through our Corporate Innovation Program. The program supports nearly 20 diverse industries ranging from agriculture to artificial intelligence, with new ones added all the time. "RocketSpace is a one-of-its-kind campus and ecosystem that fuels innovation by fostering connections with startups, like-minded corporate innovators, and industry thought leaders," says member Paul Campbell, VP of Innovation at Schneider Electric. "Beyond the benefits of being immersed in its unique community day-to-day, our collaboration has resulted in key partnerships with startups that are creating real business value." RocketSpace also attract a lot of VCs (a byproduct of having supported 18 unicorns in collectively raising more than $21 billion in funding), making it easy for members to network with top firms. On average, we see 1.5 startups raise funding each week. You won't find numbers like these at a traditional coworking space, especially those who do not offer accelerator programs. Founding a tech company is a lot of work. Our curated ecosystem of tech entrepreneurs, growth-oriented amenities, valuable networking opportunities, and partnership opportunities helps to alleviate some of the struggles every tech founder experiences. At RocketSpace, we provide next-level amenities, warm introductions, and innovative programs that accelerate growth (and make the whole process infinitely more enjoyable). Our global network of technology campuses and services are specially designed to help the world's top tech startups grow. While a traditional coworking space might be the right work environment for some, RocketSpace's tech hubs are built for growth-oriented tech startups and industry-leading tech entrepreneurs. Learn more about our tech campus ecosystem and unique programs like corporate partnerships. Get the Coworking Kit for Tech Startups.